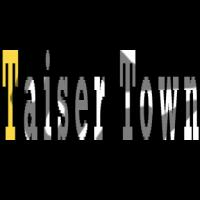 Taiser Town (Scheme-45), situated in the north eastern part of Karachi is constituted over Deh Mokhi, Deh Nangan, Deh Bijar-ji-Buthi and Deh Taiser and is spread over an area admeasuring 20570 acres, and houses gross population of 2.5 million people when fully developed. 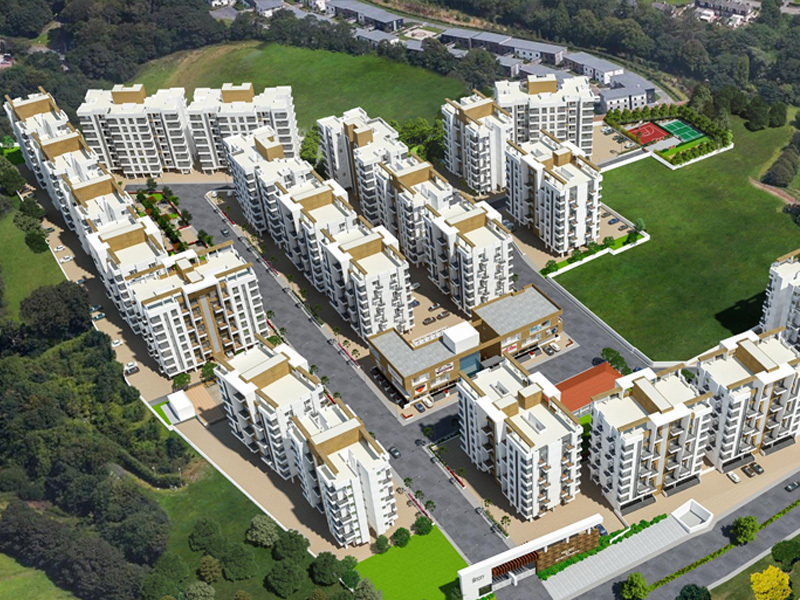 The Scheme has been planned by Engineering Consultants International Limited (ECIL), the Consultants of International repute, with experience of the works in 19 different countries of the world, adopting the concepts of town planning followed in the modern world yet following the planning regulations of Karachi Building and Town Planning Regulations. The Scheme encompasses all the land uses, amenities and facilities that any small city or a large town should posses, with especial focus on wide roads and alleys dividing various planned residential, commercial and amenities blocks and sectors; a huge battery of reservoirs for water supply, treatment plants for treating the waste effluent, with especial consideration for waste water recycling and water harvesting, and spaces for power supply grid stations, with emphases on parks and play grounds providing a healthy environment for the residents. The Karachi Northern Bypass (M-10) a 4-lane highway passes through the Taiser Town commencing from the end of the Jinnah Avenue / M M Alam Road, near the junction of the M9, runs for 57 Km with 38 Km through the Taiser Town area.